People's Life is a nonprofit organization that helps those in need during difficult times. 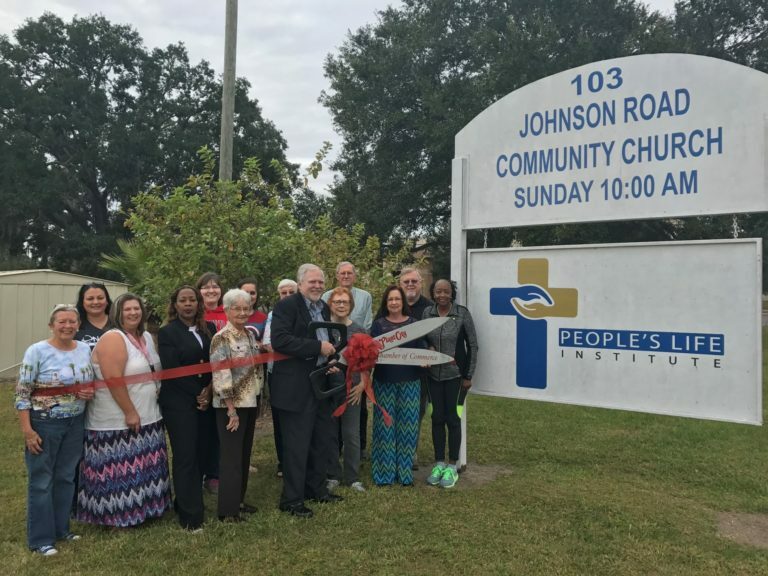 The Greater Plant City Chamber of Commerce held a ribbon cutting Tuesday, Nov. 15, for People's Life Institute, 103 Johnson Road. People's Life Institute is a nonprofit organization funded by the churches of the Shiloh Baptist Association. Their approach is to work with families to create a short-term plan to meet immediate needs, such as food and clothing, while developing a long-term plan of action. Their goal is to enrich lives and restore hope to individuals and families who are experiencing difficulties.